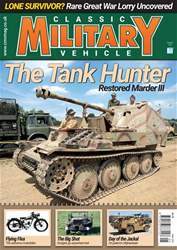 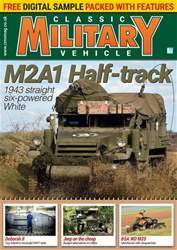 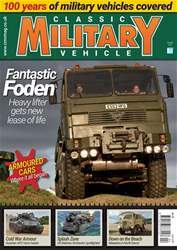 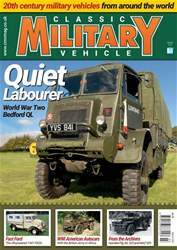 Digital Subscriptions > Aviation & Transport > Automotive > Classic Military Vehicle Magazine > No.117 Follow Me! 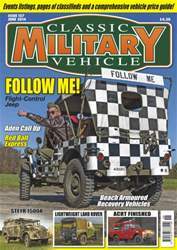 Single Digital Issue - No.117 Follow Me! 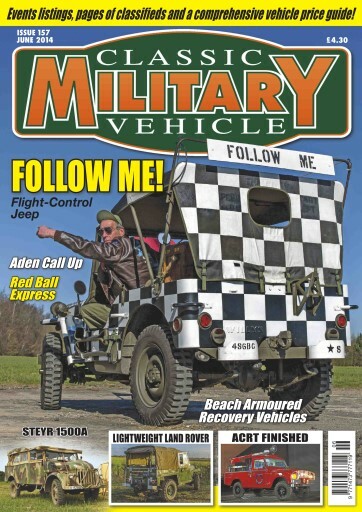 Classic Military Vehicle | No.117 Follow Me!